In my previous blog entry I mentioned that the committee had been out and about last week. Well I can finally tell you all… we were out looking for a venue for a new service we are organising. We found one that is perfect. 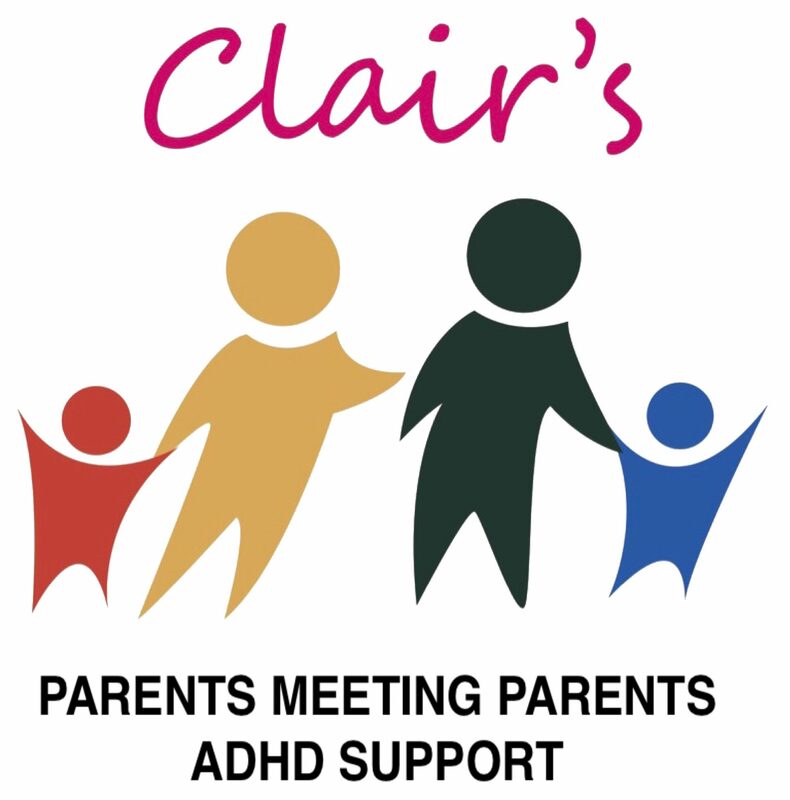 I can now announce that we will be trialing a Youth Club for children and young people with ADHD. The venue will be the Park Farm Centre Carr Mill (click here for map). The first session will be Friday 8th February 6.30-8.30pm. We are planning various activities for the group and Clair is very excited about planning a tuck shop!